A lot of things come to mind when one thinks of Spain. If we are to take a guess, you are most probably envisioning Spain’s distinct cuisine, jaw-dropping architecture, and lively culture. Truly, this country has everything any traveler would want to experience. Spain group tours are not complete without trying out tapas (chorizo, tortillas, and patatas bravas…), visiting centuries-old buildings in Barcelona, dancing the flamenco, and running with the bulls. And if you time your trip right, you might be able to catch Spain’s answer to Coachella—Festival Internacional de Benicàssim or simply Benicassim Festival. However, if you want to venture beyond the touristy itinerary, look no further. Below, we list down some unique things to do while in Spain. Thrill-seekers from all over the world head to the tiny Spanish village of El Chorro in Malaga for an adrenaline high. The Caminito del Rey is a one-meter-wide pathway that is said to be one of the scariest in the world. The pathway hangs 100 meters above the ground, offering a scary but extremely scenic view of the Gaitanes Gorge below. It is a challenging hike, but the rush will make it worth it. 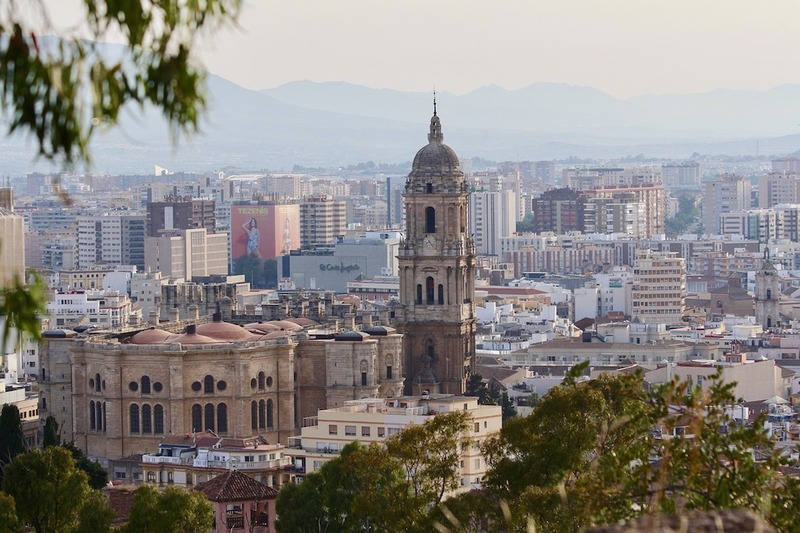 Beyond the path is a breathtaking view of Malaga’s animal and plant life, so be sure to carry your cameras with you for a side trip Spain photography adventure. Spain is also known for its hot summers. But if you want to escape the Spanish heat (even for just a while), Icebarcelona is your go-to place. This ice bar is located in the gorgeous El Somorrostro beach, overlooking the sparkling blue waters of the Mediterranean Sea. Wrap yourself in the cozy arctic-style jackets (provided by the bar, of course), enjoy a drink and take in the bar’s spectacular interior made entirely of ice. So maybe McDonald’s isn’t necessarily on most people’s Spain travel destinations list, but hear us out. Part of the fun in traveling to other countries is to check out their 7-Eleven and McDonald’s culture. If the McDonald’s in Canada has poutine and that of Germany has McCurryWurst, in Spain (and only in Spain) you can enjoy a tasty McDonald’s gazpacho. Have you ever wondered where the oldest restaurant in the world is? It is in the Spanish capital of Madrid and it is almost 300 years old. The Sobrino de Botin is located just off Plaza Mayor and was founded in 1725. Be sure to try their delicious roasted lamb prepared using the original eighteenth century wood-fired oven. How do you fancy a cross-border side trip to Portugal? Limite Zero is the only cross-border zip line in the world. Zip from the white Andalusian village of Sanlúcar de Guadiana to Alcoutim in eastern Algarve. It is a one-minute ride that will literally take you forward in time, thanks to both countries’ time difference. 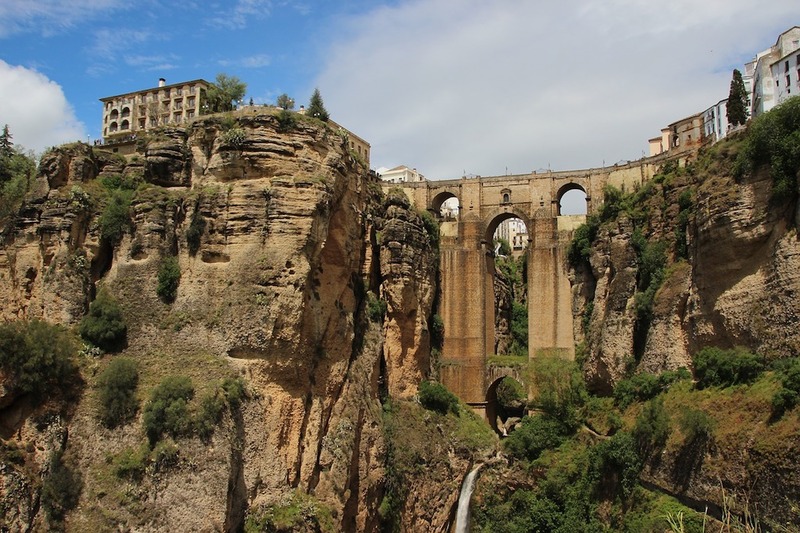 Spain does not joke when it comes to offering sights and attractions to its visitors. 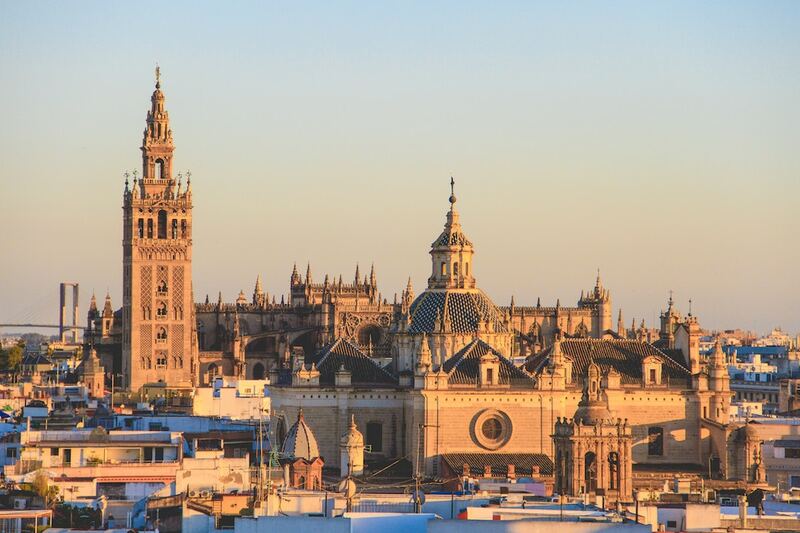 No wonder all Spain group tours are always packed with adventures and things to do. There is so much to see in this lovely country that just one trip will not be enough. We guarantee you, once you have been in Spain, you will keep coming back.